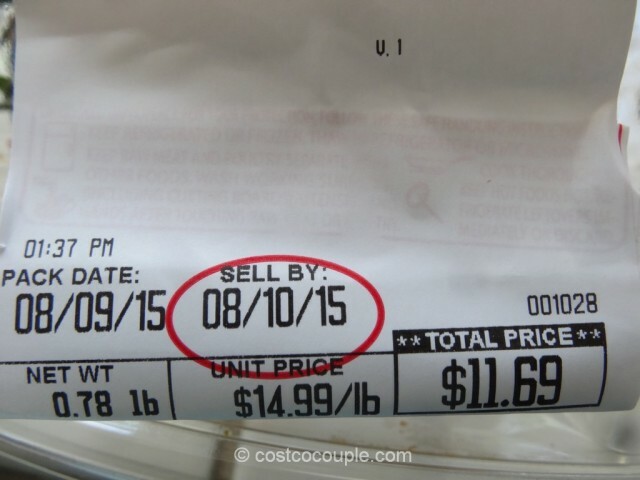 Costco has added a new item to its poke menu. 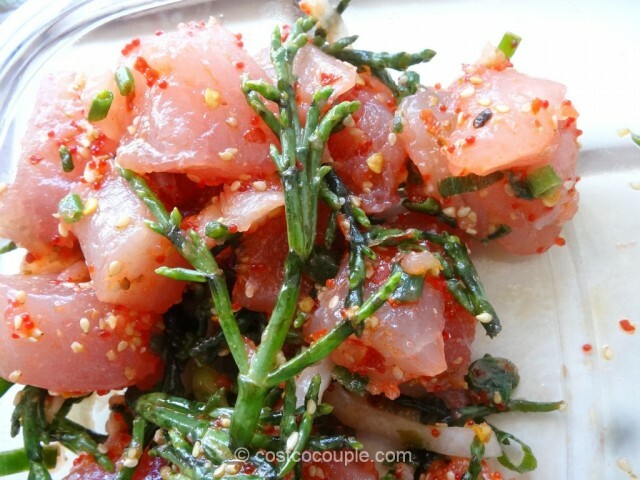 We saw this new Albacore Poke With Sea Asparagus a few weeks ago and finally tried it this weekend. Unfortunately, this batch of poke was not seasoned properly. 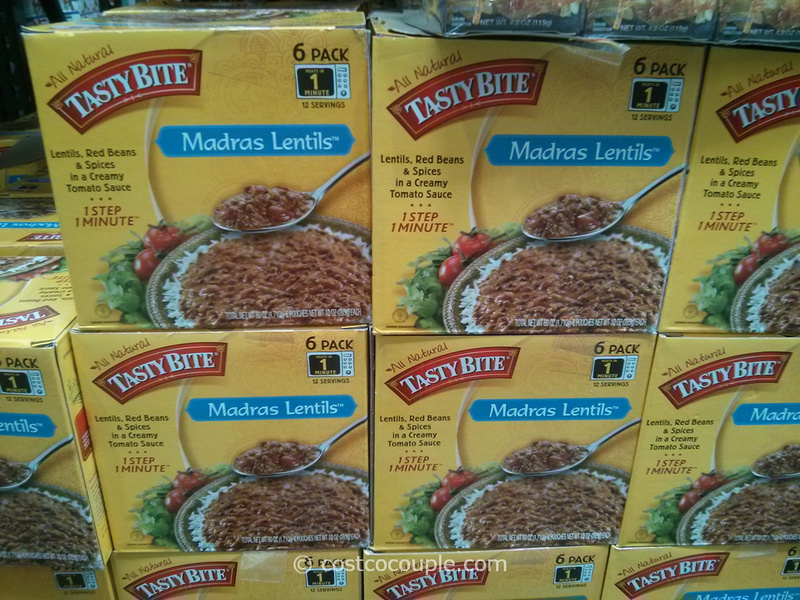 There were some pieces of tuna with just too much salt on it which ruined the taste. Still, the sea asparagus was interesting and we liked that. 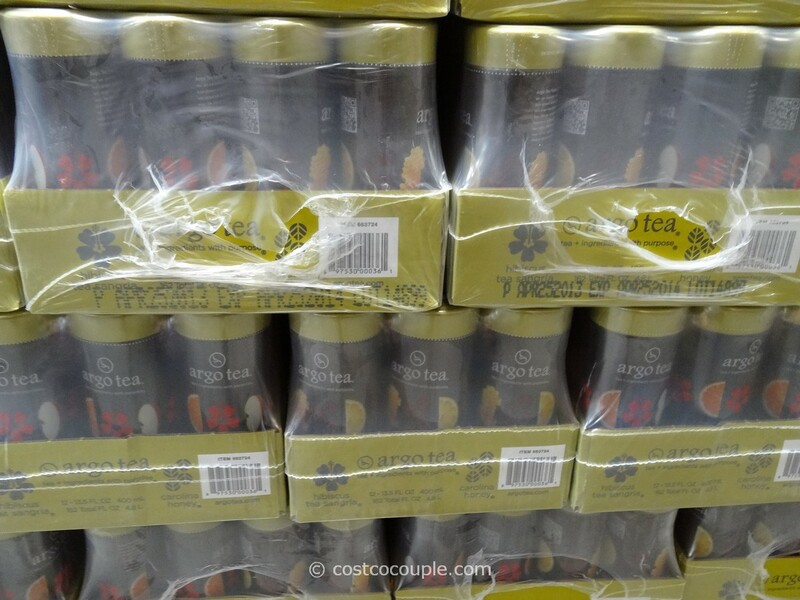 We’ll have to try it again, maybe at another store. 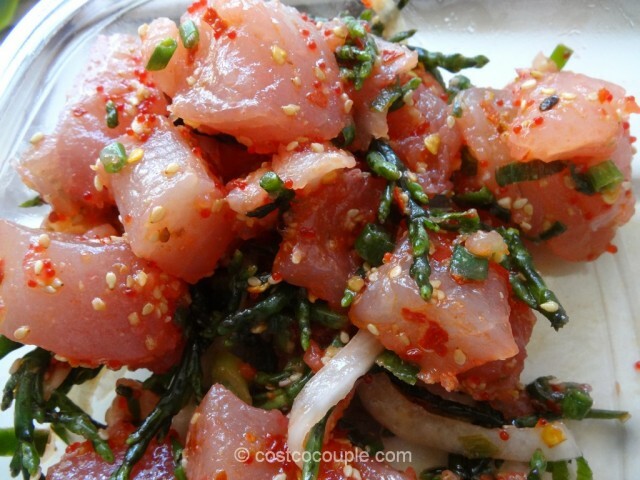 We do frequently purchase the Ahi Limu poke or the Shoyu poke and love those. 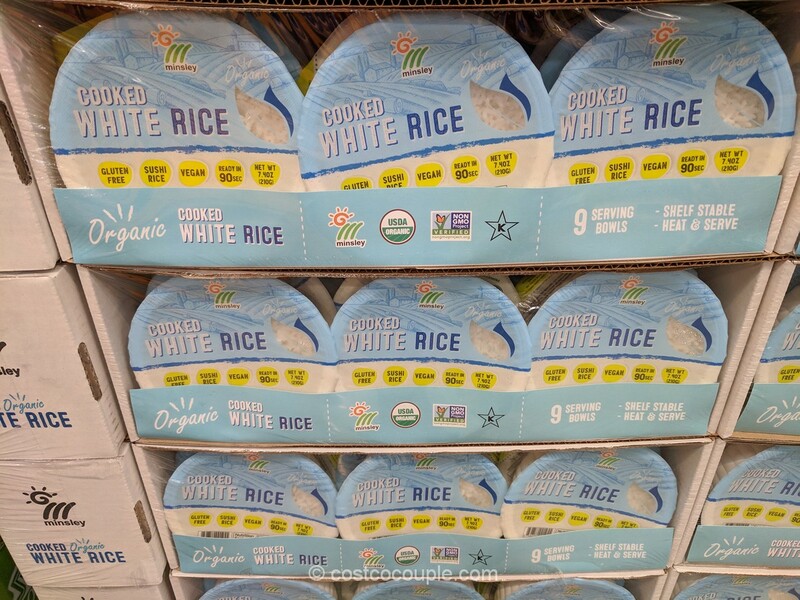 Have you tried this item yet? 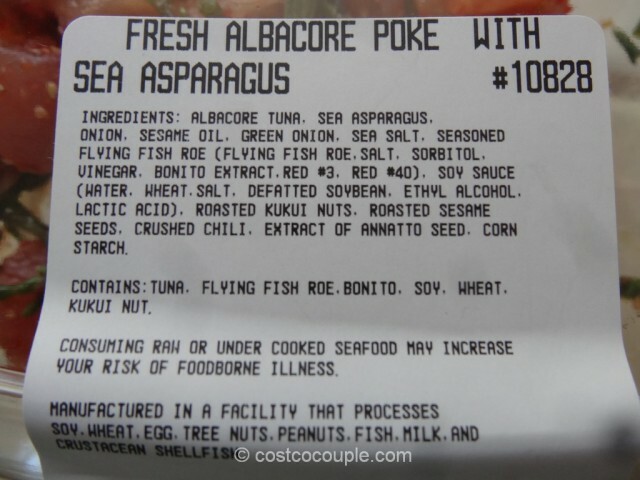 The Albacore Poke With Sea Asparagus is priced at $14.99/lb.